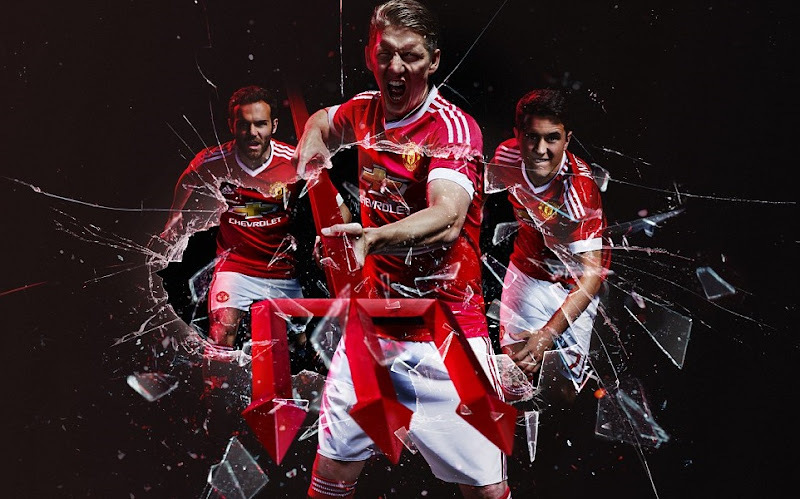 New Manchester United 2015-16 Adidas home kit will be released tomorrow 01st August 2015 with a lavish kit launch ceremony at Old Trafford at around 04:00 pm uk time. The kit teaser has been released and in just a few hours we will have the official Manchester United home and away kits designed by Adidas unveiled in front of thousands of United fans at Old Trafford. 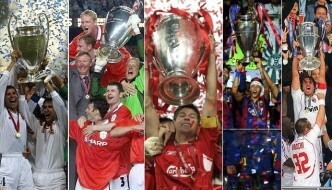 Although all three kits have already been leaked online and we have the leaked images below. The new Manchester United adidas 2015-16 home kit has been released which comes in classic design in red/white and a bit of black on the v-shapped collar. Three white adidas stripes at the shoulder of kit makes it a classic adidas kit. While the collar also featured red and black pinstripe design in the collar, shirt also has alot of white coloured design on the end of sleeve duffs and on the side of the shirt. Regardless of this kit is the final version or not, the Chevrolet logo will be placed on the front of the kit. This is the new white away kit for Manchseter United to be used in 2015-16 season. 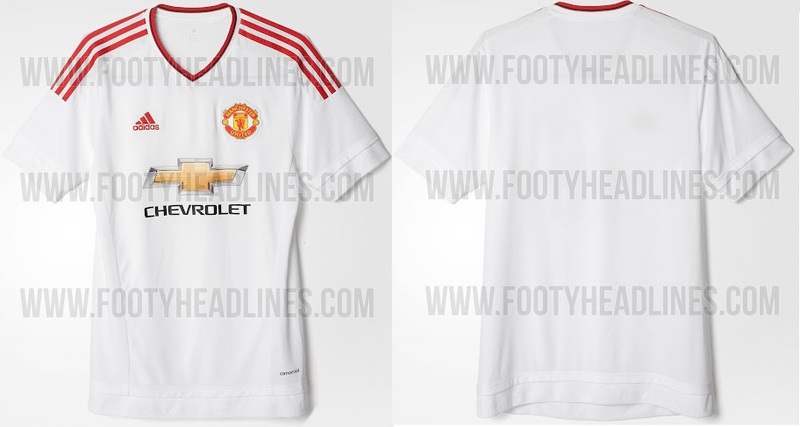 New Man Utd away kit features white as the main colour with red application on shoulders, sleeves and collar while the “Chevrolet” text will in black colour. The collar of the away kit is small Vshaped which features two very thin lines of red and black. The shorts for the away kit will be red and while and the socks will feature mainly white colour. 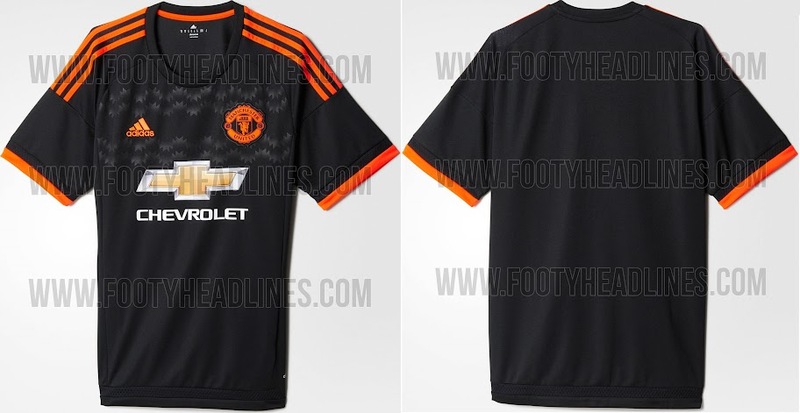 This is the new Manchester United third (alternative) Kit which will be used in the Champions League away matches for 2015-16 season. The third kit comes in black colour with striking orange colour application on shoulders, sleeves and both Adidas and Manchester United logo are also in orange colour. 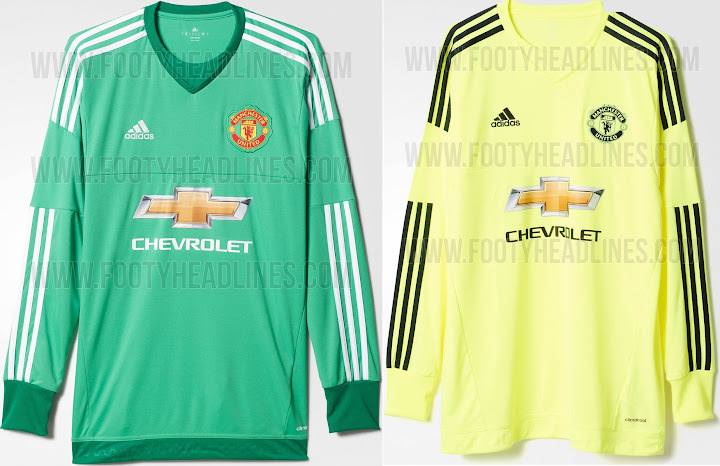 These are the two Manchester United goalkeeper kits for upcoming 2015-16 season. 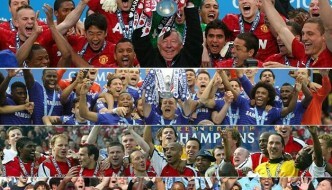 It will be interesting to see whether De Gea will be wearing them next season ? 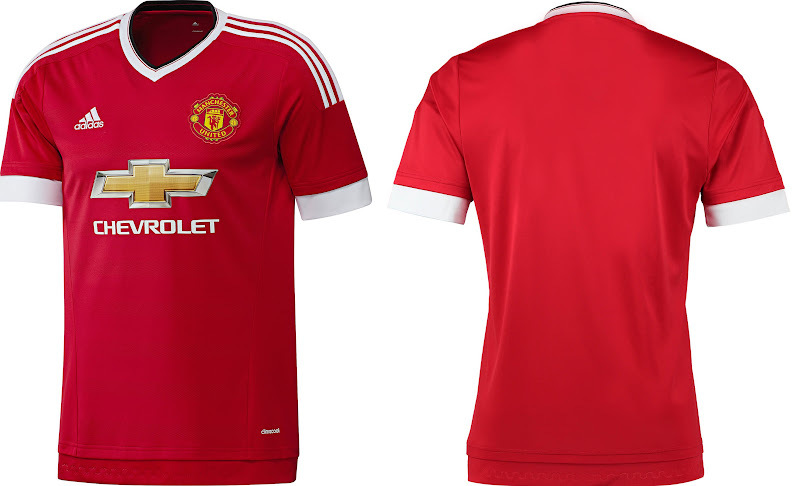 What new United shirt will be released for 2015-16 season ? 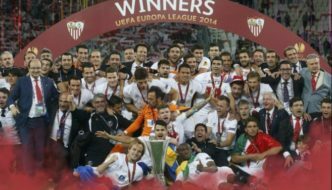 The home kit is suppose to be released somewhere in the summer of 2015, possibly before the first Pre-season game taking place. 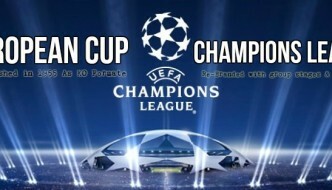 While there will be two more shirts, Away and Third kit which will come out before the start of the next season. Home kit is great. Loved it. wow that 3rd kit is awesome ~~! on the third kit, the orange should be red. Are the kits half price as they have crap on the left breast.